Please leave the information page onsite. Thanks and good luck! 1. Click here to access detailed information and coordinates. 2. Enter the coordinates of the geocache into your GPS Device. 3. Use your GPS device to assist you in finding the hidden geocache. 4. Write down the letter from each geocache, read the geocache information and return the geocache to its original location. 5. Arrange the letters to spell a word. E-mail this word to Project Watershed. 6. Get the word correct and we will contact you with details on how to pick up your free map. 7. If you take something from the geocache, please leave something of equal or greater value. 8. Tell us about your adventure. Find Project Watershed on facebook and share your geocaching stories and photos. Rule #1. Be Safe. The PW Geocache will not be hidden in a place that will require you to place yourself in a risky situation or area. There are eight separate geocaches. The terrain and difficulty rating of these geocaches would be easy. If you’re headed out on the trail, pack any needed supplies such as water, food and extra clothing. Bring both a map and a compass. PW geocache terrain is suitable for older children. Do not forget your GPS and extra batteries. Be mindful of the environment, practice Cache In Trash Out. Bring friends and family with you; sharing the experience can be very rewarding. Remember that distances can be deceiving. A geocache can take longer to find depending on trails, rivers and other obstacles. Funding for the Puntledge River Geocaching was provided by the Fish and Wildlife Compensation Program. (FWCP). FWCP, apartnership between BC Hydro, the Province of BC, and Fisheries and Oceans Canada, was established to address the historical effects of hydroelectric development on fish and wildlife. Mike Bell, Co-chair of Sierra Club Comox Valley, announced today that Project Watershed will make the keynote presentation at its Annual Members and Friends Meeting. Project Watershed will describe the various projects they are involved in on the estuary. The meeting will take place on Tuesday, February 22 from 7-9 p.m. at the Women’s Resource Centre #1-1491 McPhee Ave, Courtenay. At the same meeting Sierra Club CV will review the past year of activism and outline plans for the future. Much of the future work will center around the concept of the Courtenay River Estuary as an Eco-neighbourhood. If you are interested in this wonderful estuary that is such a gift to our community you will want to be with us next Tuesday evening at the Women’s Resource Center in Courtenay. Everyone is welcome. 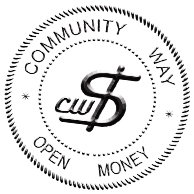 Project Watershed would like to extend a big thanks to Courtenay Classic Printers for their donation of community way dollars (cw$). These dollars will help us promote stewardship of Comox Valley Watersheds. Currently we are focusing much of our work on the Courtenay River Estuary. 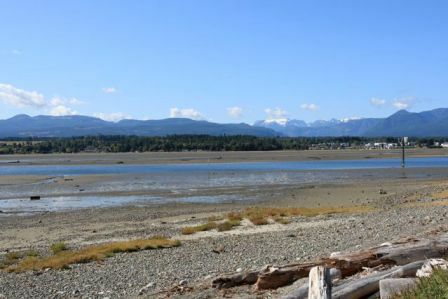 The Courtenay River Estuary is the heart of our watershed, not to mention a unique and special feature of the Comox Valley. If you own a business please consider joining community way and donate to Project Watershed. It is an excellent way to promote your business. 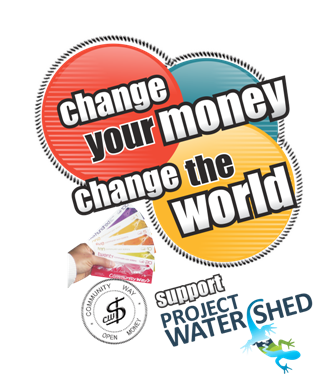 Since Project Watershed is a registered charity we will also issue a charitable tax receipt. Shaw Community TV speaks to members of Project Watershed, specifically business manager Caila Holbrook, about their social enterprise – The Mapping Centre. The Mapping Centre aims to provide relevant, usable GIS and GPS information to developers, planners and environmental organisations to facilitate better decision-making. 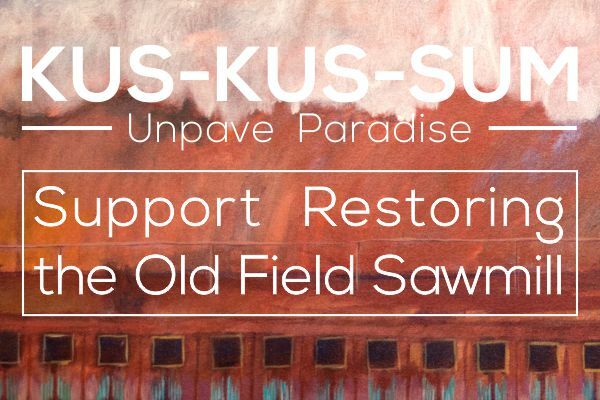 Many thanks to Shaw Community TV for sharing this clip. 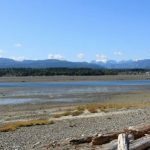 Kent Leontowich of the Comox Valley Regional District’s Planning Department is coordinating a steering committee that includes members of Project Watershed’s Estuary Working Group. In 2000, a Courtenay River Management Plan (CREMP) was released but never adopted by any of the local governments. 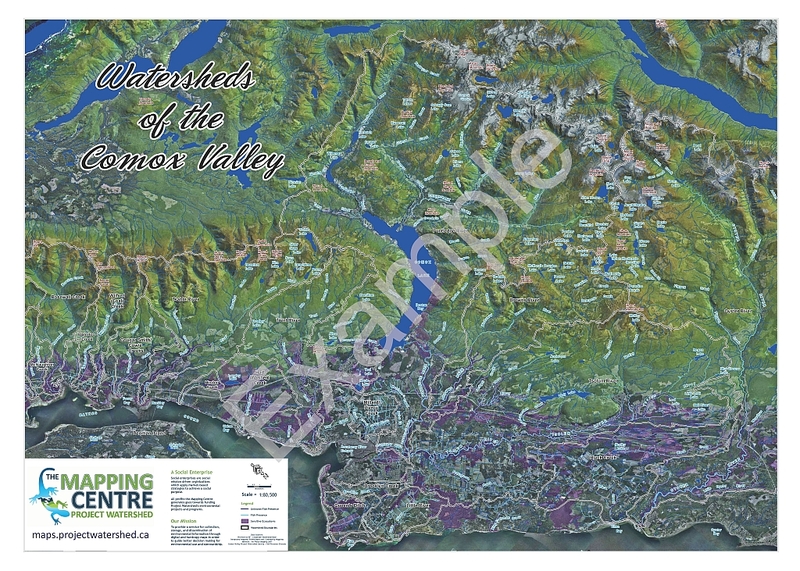 In 2009, when the Regional Directors of the Comox Valley Regional District put a moratorium on development along the Dyke Road and other parts of the Estuary in the Regional District, they also directed CVRD staff to update the 2000 CREMP to reflect the situation as we enter the second decade of the 21st century. Times have changed and local governments are cooperating. The Courtenay River Estuary plays an important role in the Regional Growth Strategy soon to be adopted for the Comox Valley and Management Plan updating is underway. The Courtenay River Estuary Management Plan Steering Committee was put together including representatives from the relevant provincial and federal ministries, BC Nature Trust, Ducks Unlimited, Courtenay Fish and Game Association and Project Watershed. Planning Manager Tom Knight often joins the group at its sessions as the team reworks the original sections of the 2000 document and adds important new sections like Archeology and Climate Change. The group has been meeting every 5 or 6 weeks for over the past year and the draft document is anticipated to be completed by March of 2011. It then will go to the governments of Comox, Courtenay, Cumberland, the CVRD and K’omoks First Nation and the public for consideration and final approval. You can see the original CREMP here on the Regional District’s website. Watch Project Watershed’s News Bulletin or the CREMP page on our Keeping It Living website for updates as this important local government-community initiative moves forward. 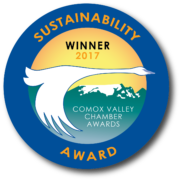 These dollars will help us promote stewardship of Comox Valley Watersheds through education, information and action. Currently we are focusing much of our work on the Courtenay River Estuary. The Courtenay River Estuary is the heart of our watershed, not to mention a unique and special feature of the Comox Valley. We are concerned about its health, and through our Estuary Working Group are striving for increased protection and restoration. The Estuary Committee has estimated it to cost over $100,000/year to protect and restore the estuary – we need every dollar we can get. 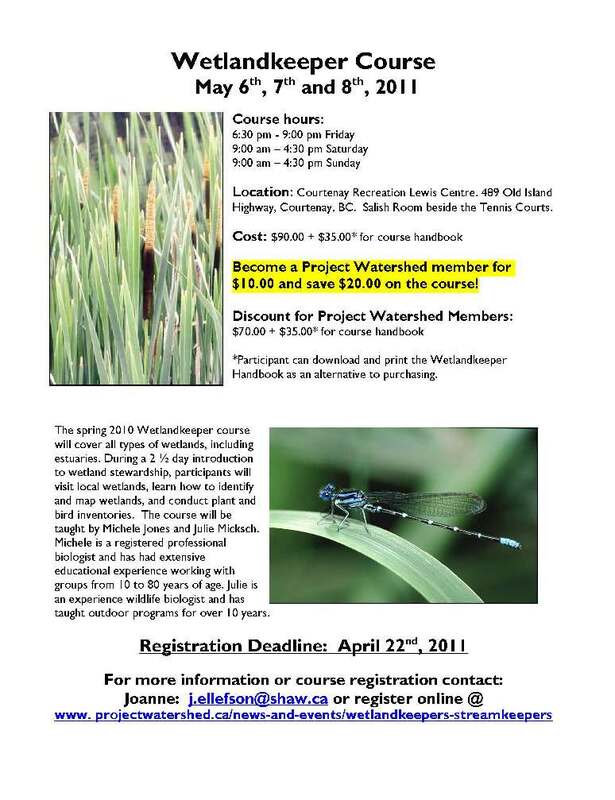 To learn more about Project Watershed’s programs and initiatives visit www.projectwatershed.ca. You can also find us on facebook. You can also view this calendar on the Comox Valley Conservation Strategy website.